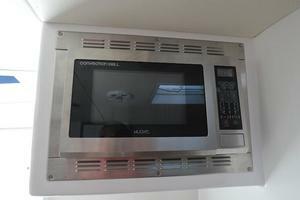 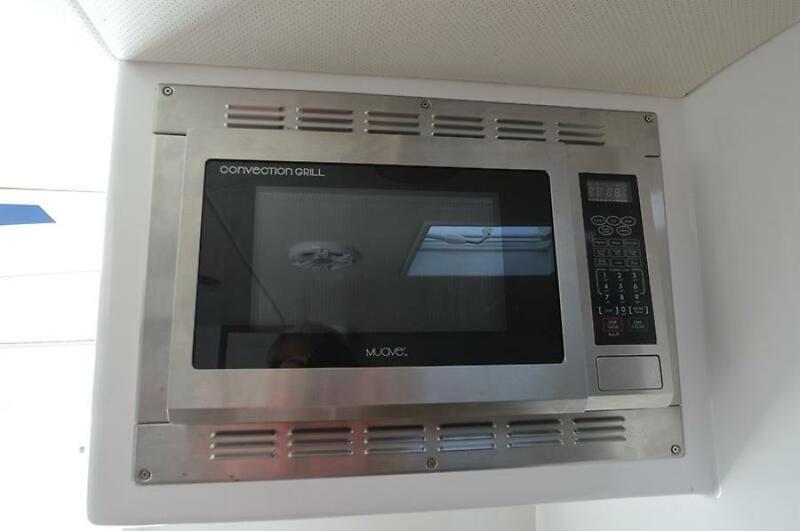 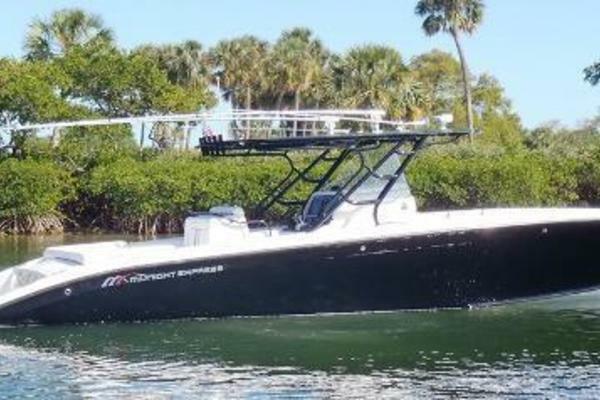 PRICE REDUCED OVER 100k! !Owner Says Bring Offers Today!This boat was designed and built by an extremely knowledgeable custom boat builder, David Mason. 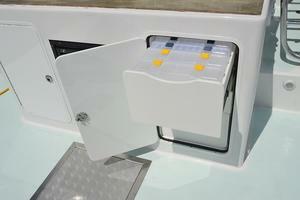 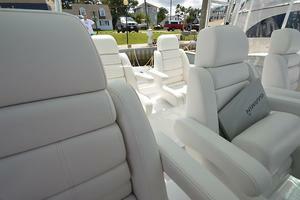 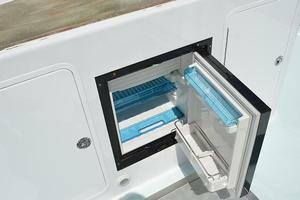 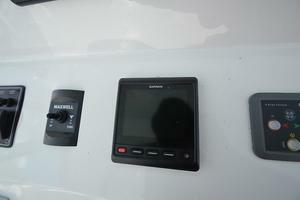 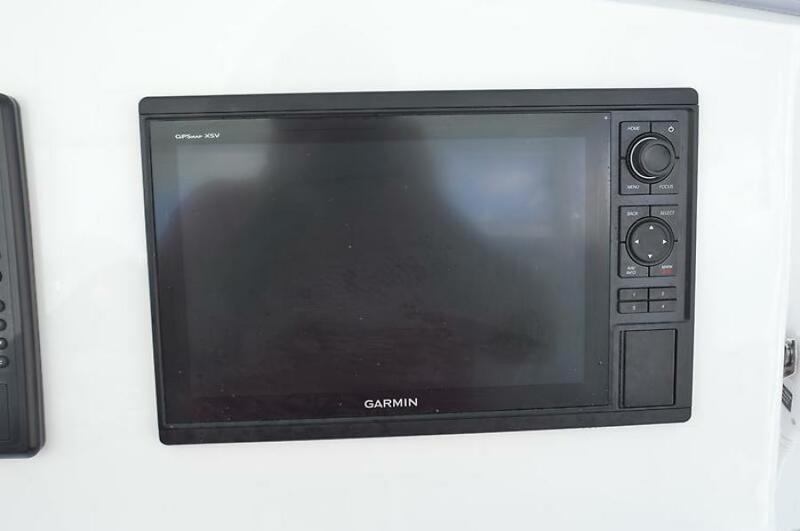 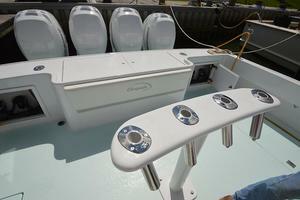 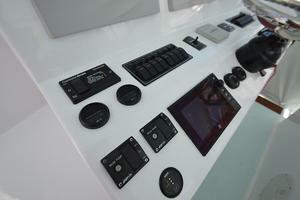 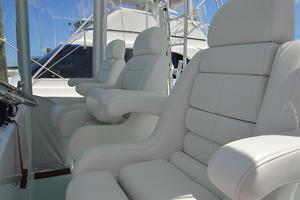 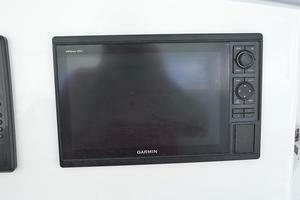 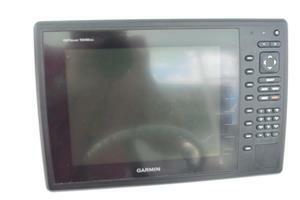 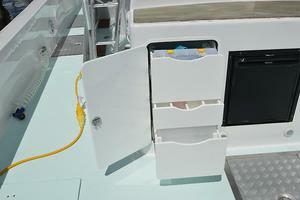 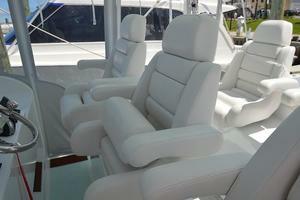 His design and intent was to have the largest and best equipped center console on the market. 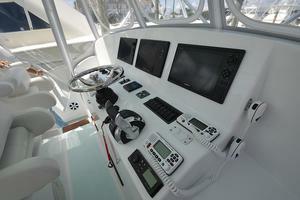 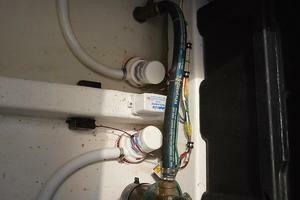 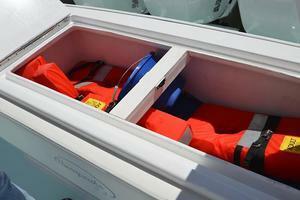 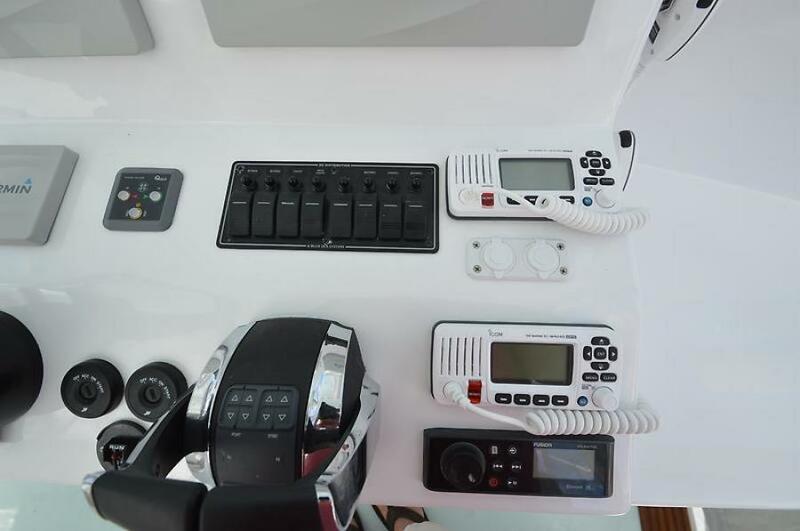 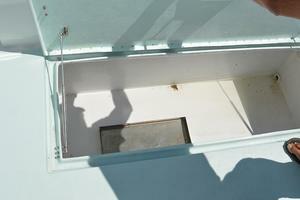 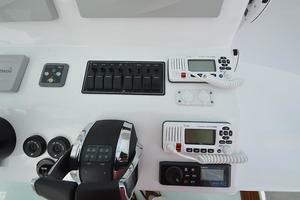 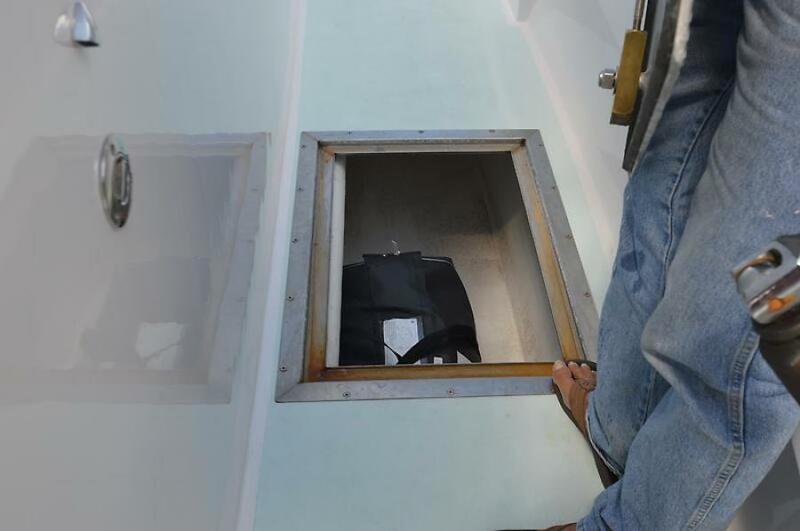 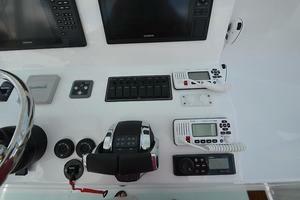 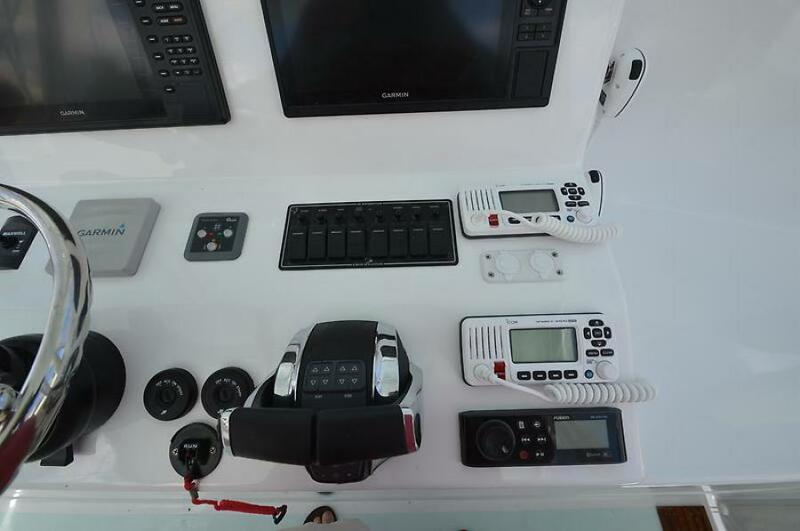 One sea trial and you will agree that he has achieved his goal. 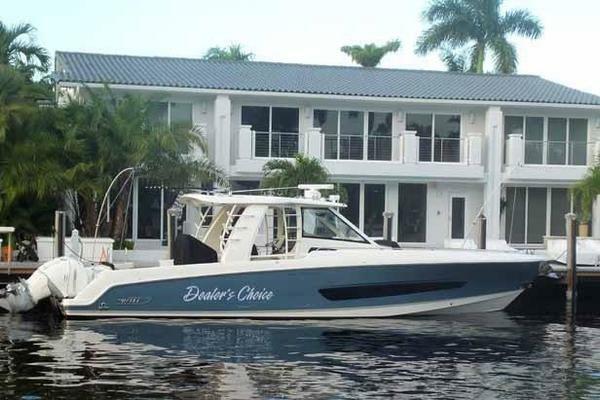 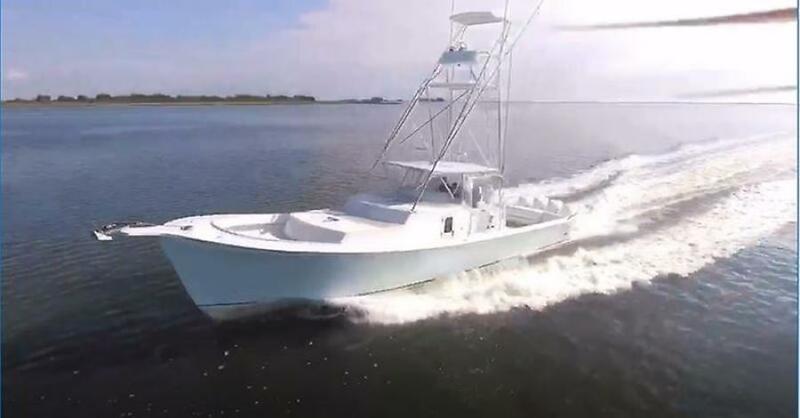 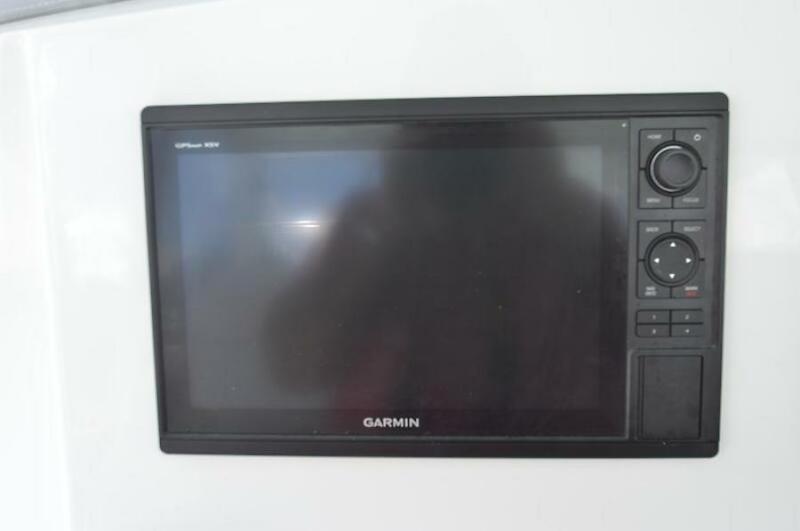 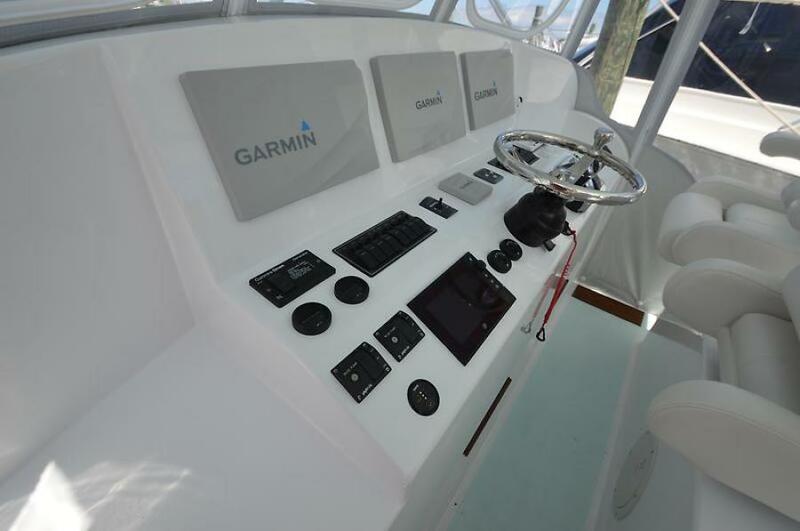 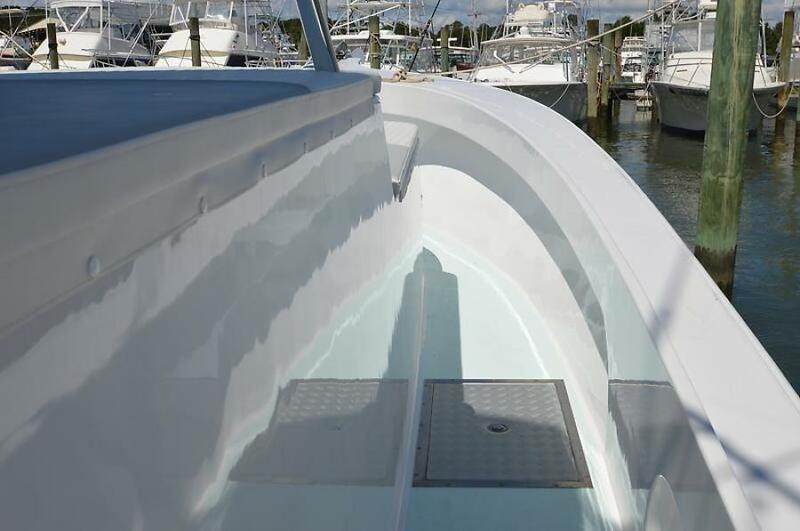 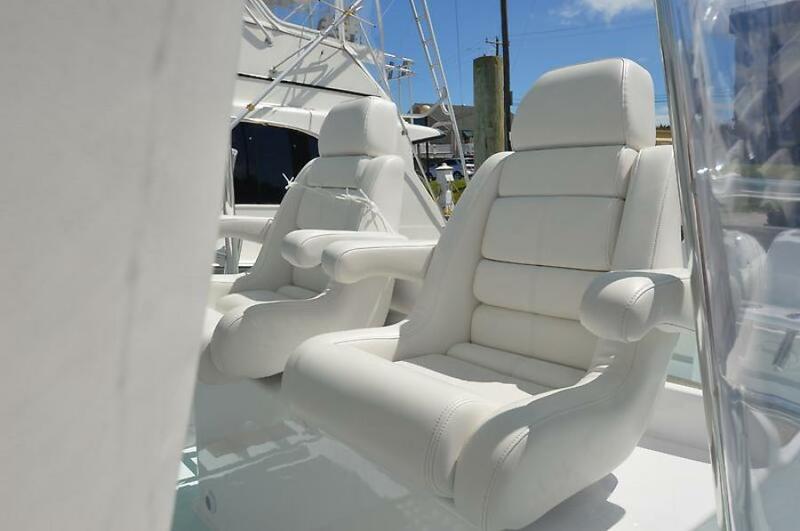 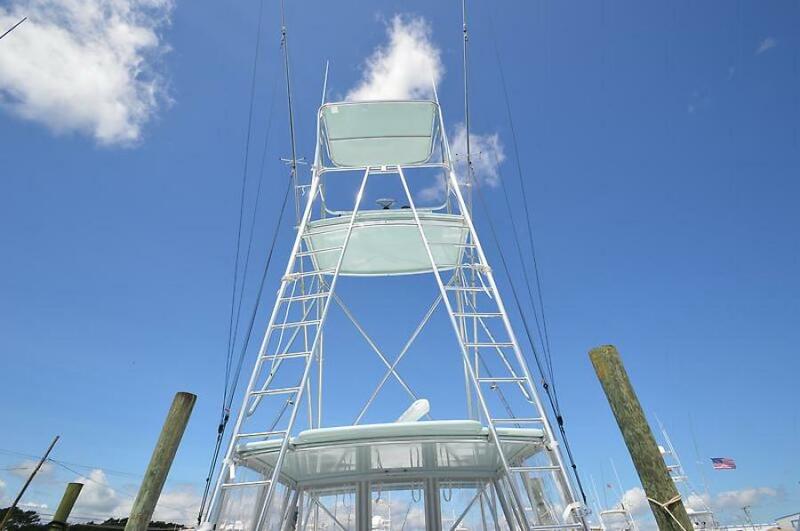 Whether fishing the offshore canyons of the Mid Atlantic and Northeast canyons for tuna and marlin or south Florida for sailfish this is a must see boat. With a top speed touching 45 kts. 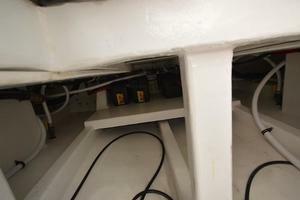 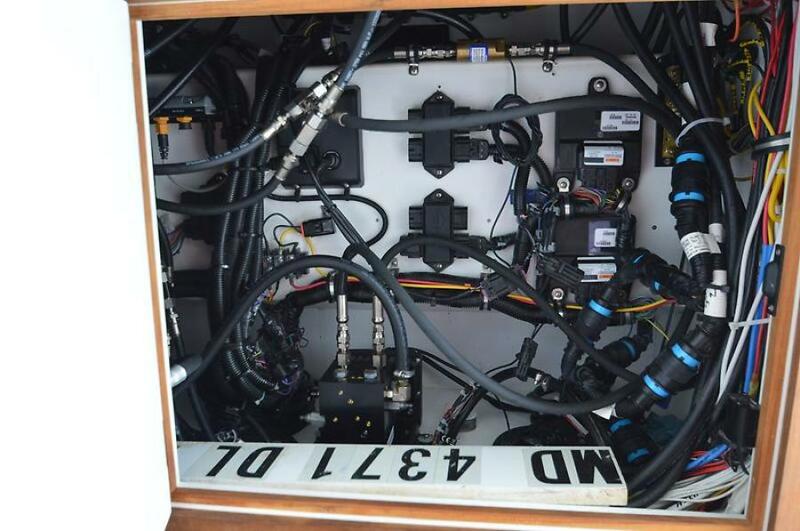 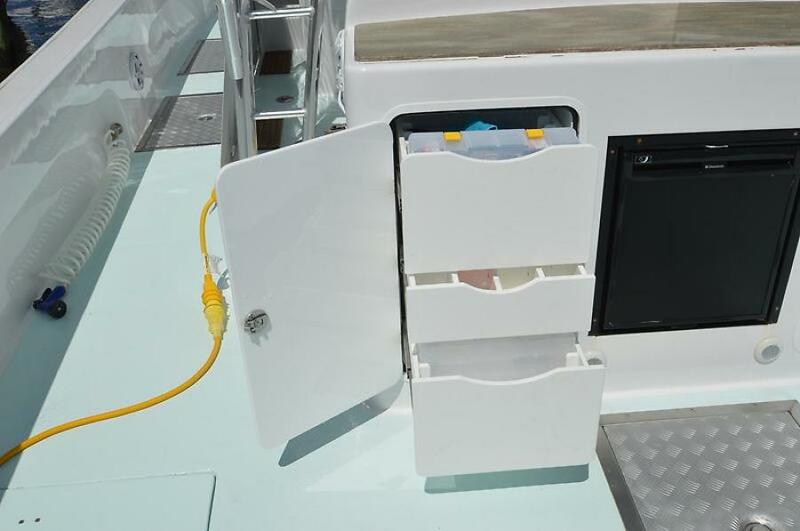 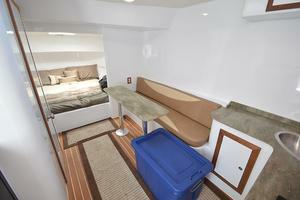 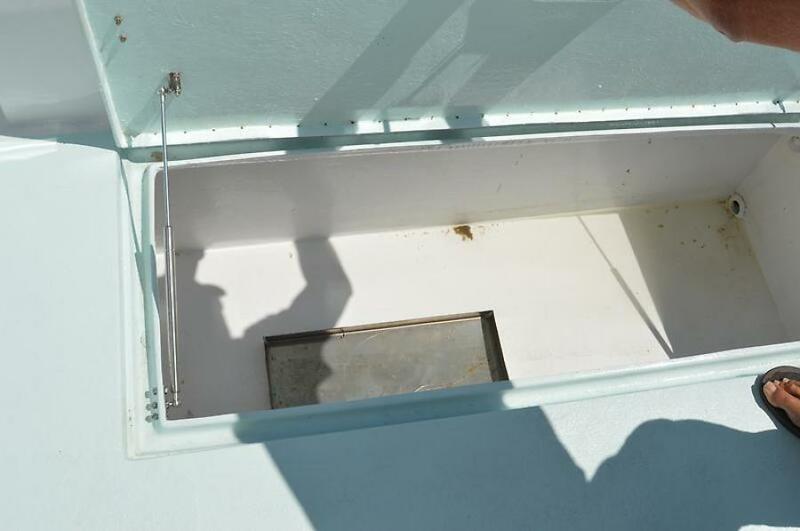 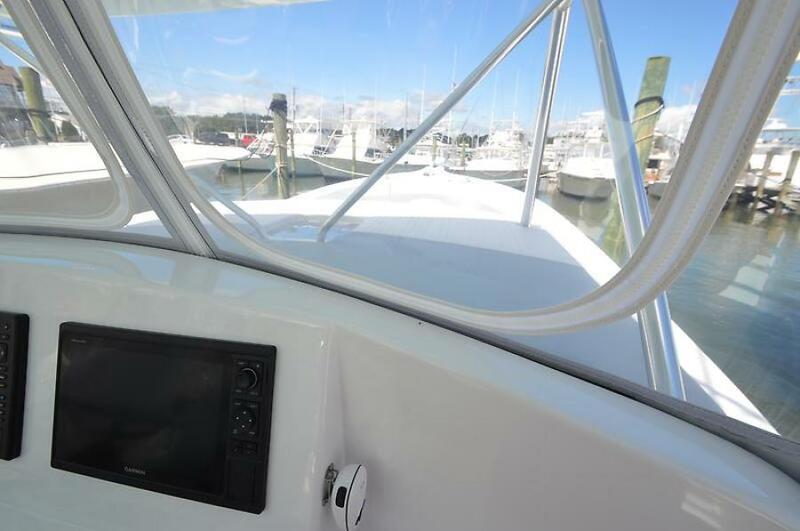 and a cruise of 31 kts.and a 650 gal fuel cell, she is well equipped to make the run to the Bahamas or simply island hop. 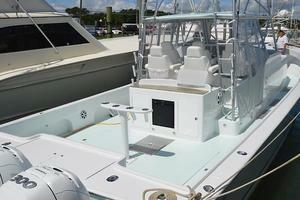 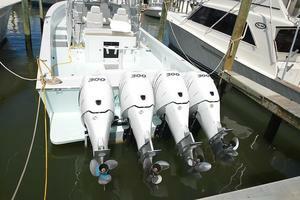 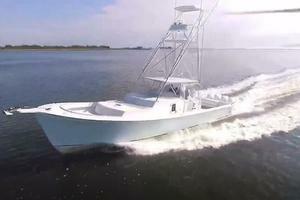 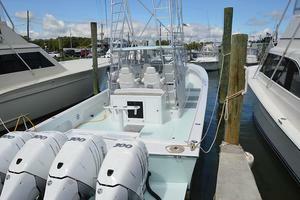 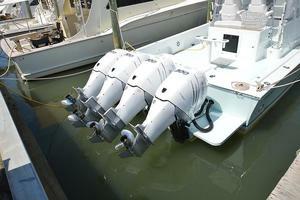 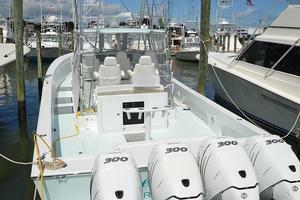 Whatever your preference do not miss out on this head turning sportfishing marvel. 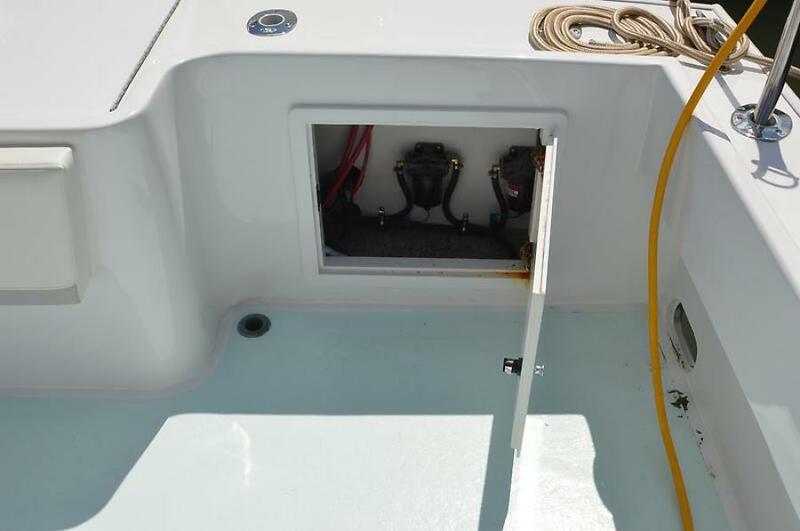 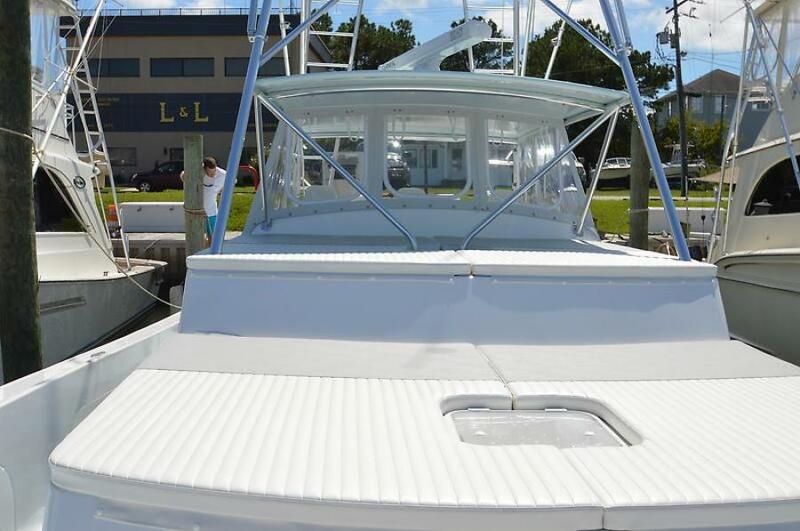 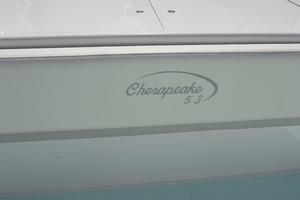 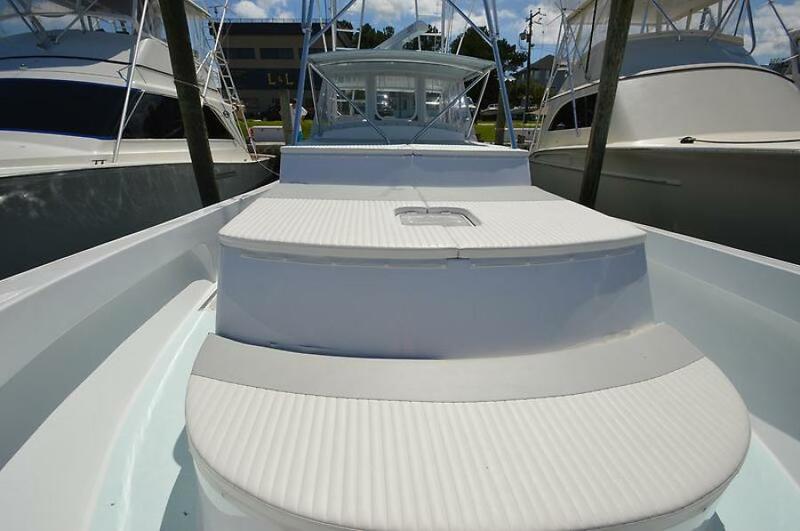 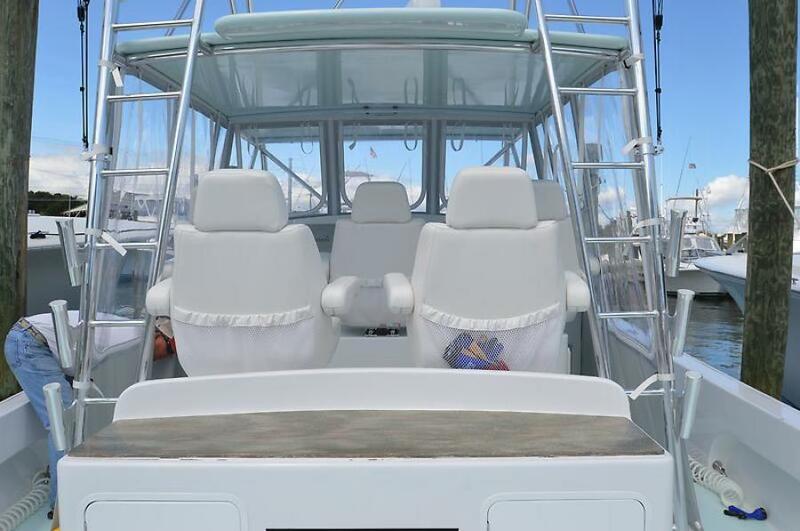 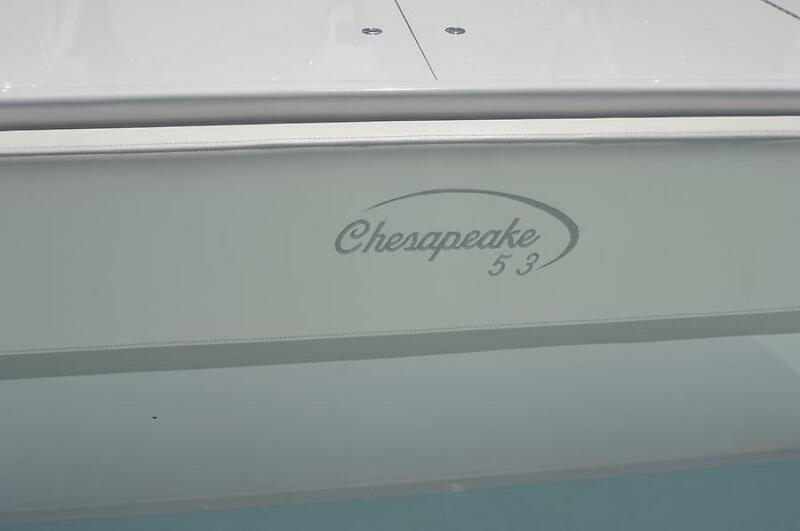 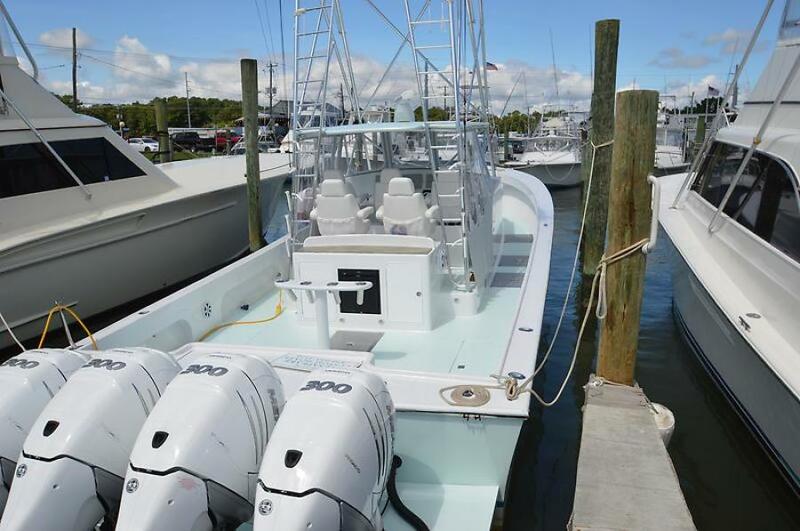 United Yacht Sales New Jersey would love to guide you through a personal showing of this 53' Chesapeake Center Console Sportfish 2017. 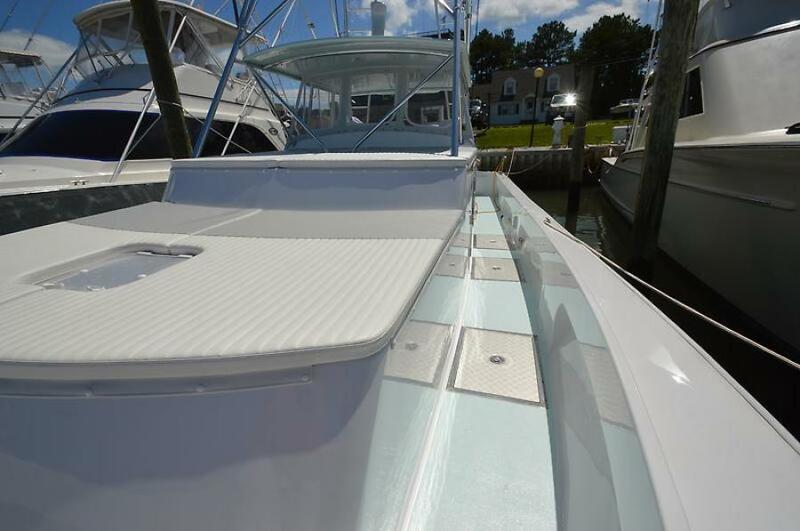 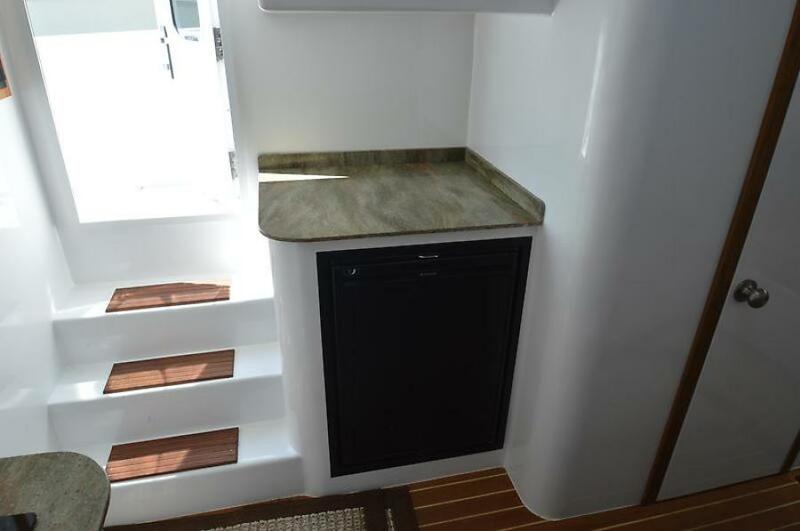 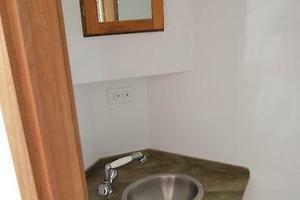 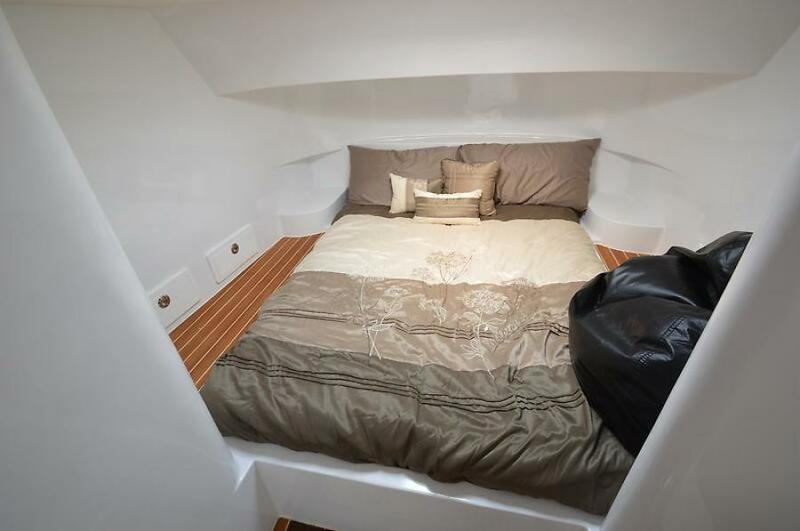 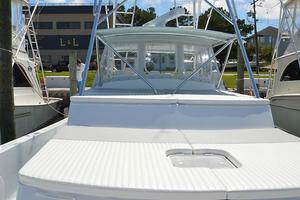 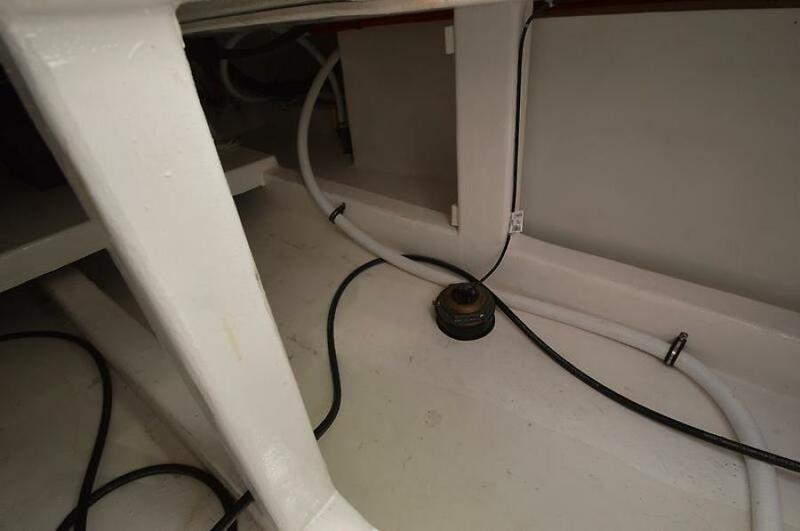 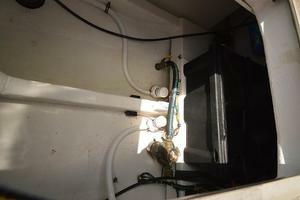 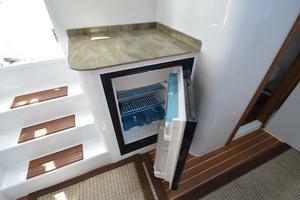 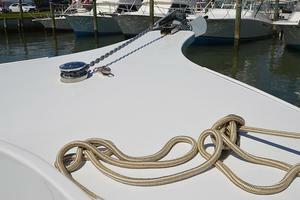 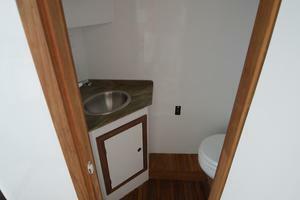 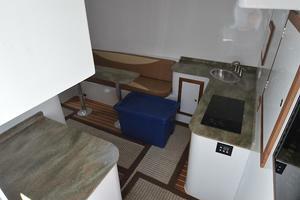 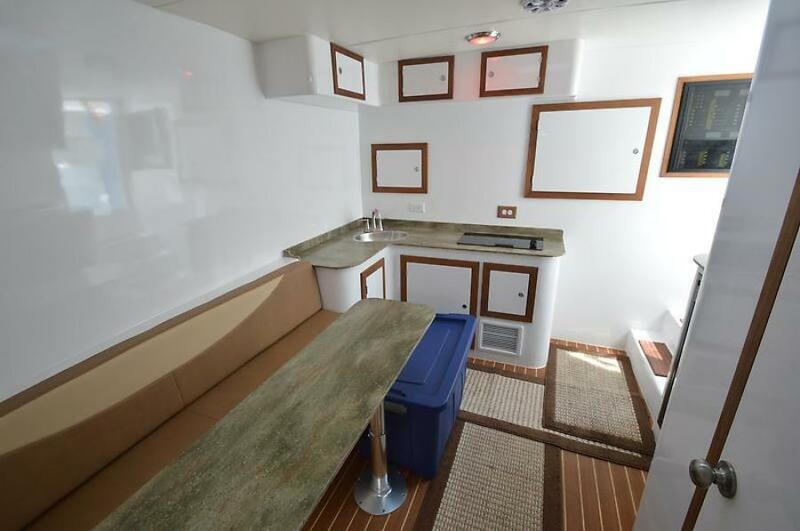 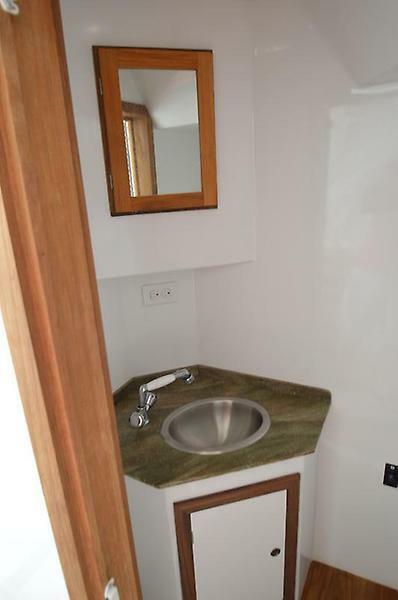 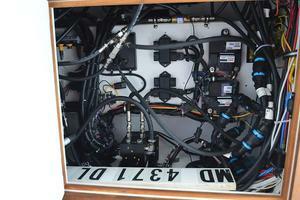 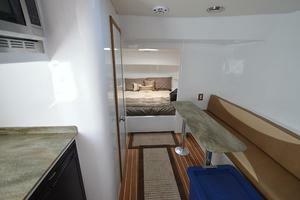 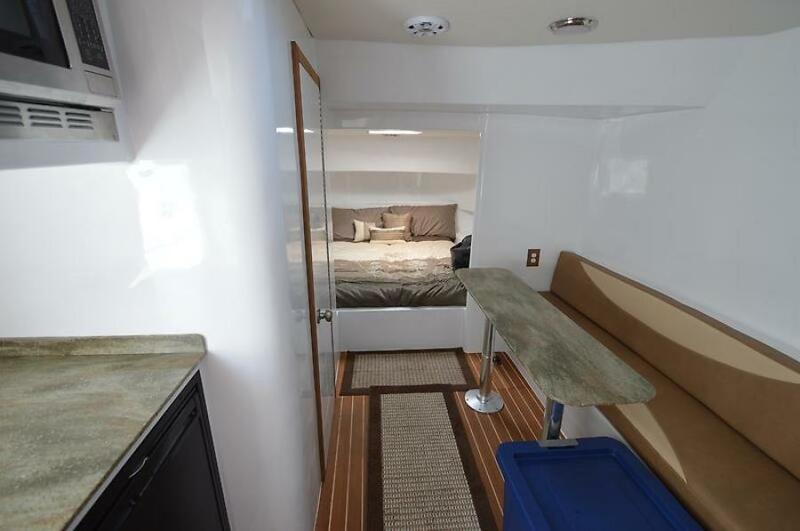 This yacht for sale is located in Crisfield, Maryland and priced at $529,000. For a showing please contact us by filling out the form on this page and we will get back to you shortly!